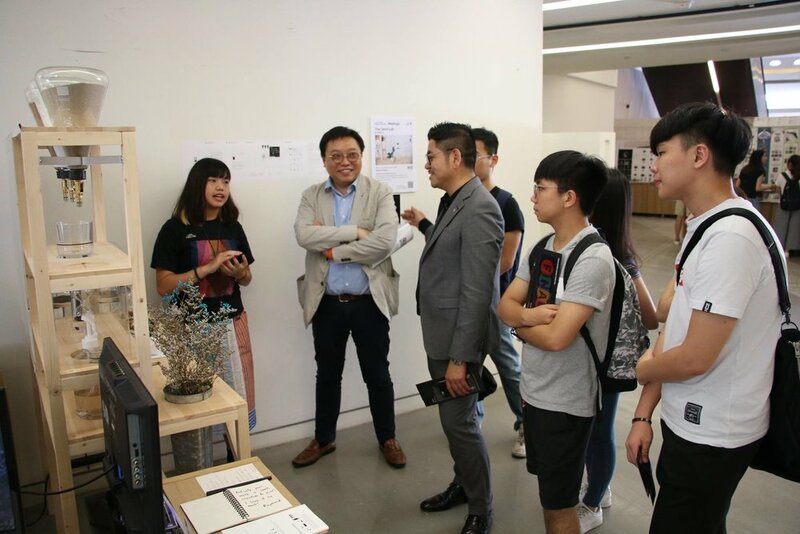 Want to get a comprehensive understanding of the exhibition, PolyU Design, and the Jockey Club Innovation Tower? Join our guided tours! Our Student Tour Guides will lead you through the highlighted areas of the Annual Show 2018. Organised for group and individual visitors, the tours are available on Monday to Saturday, from 18 June to 13 July. Check for the schedules below. Available sessions will be shown on the registration system—live! An information counter for admission enquiries will also be in service throughout the show. Come find us if you are interested in design studies and want to get more tips on applying for our programmes!